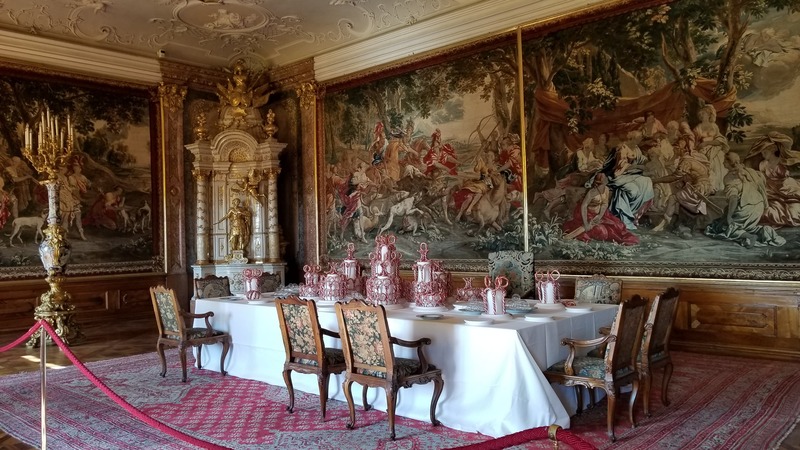 Dining room in the Klosterneuburg Abbey located in the Vienna woods. 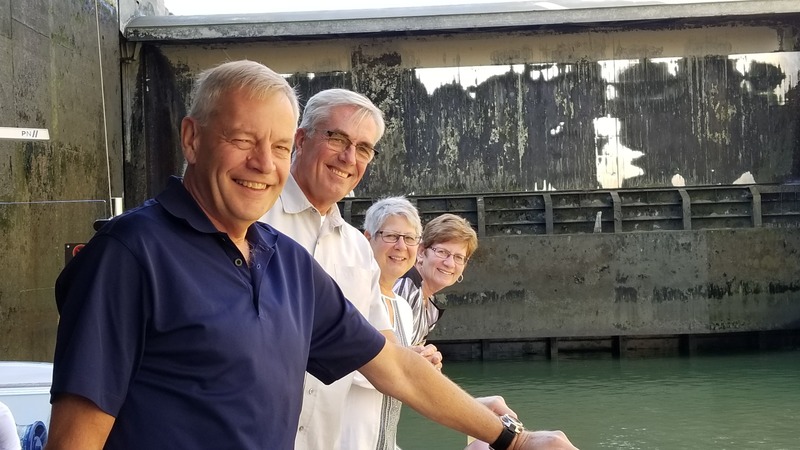 Len, Terry, Sue and Carol on the upper deck as the Amacerto passes through 1 of 18 locks we will enter during our cruise. 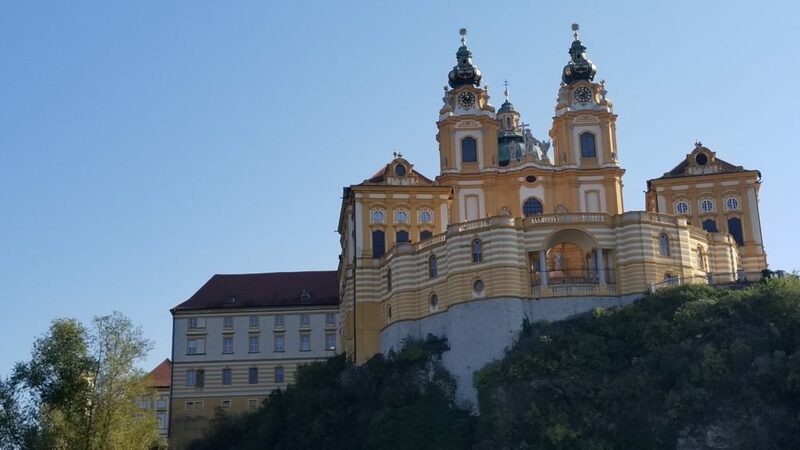 A visit to the famous Melk Abby on a bright Sunday morning.